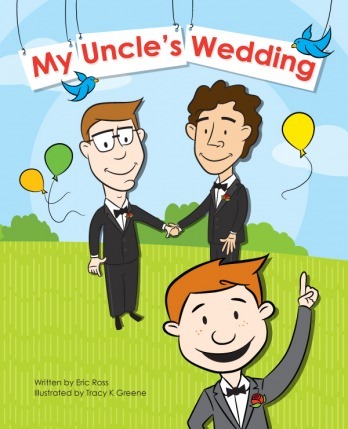 My Uncle’s Wedding is a beautiful children’s book by Eric Ross with the illustrations of Tracy K Greene. Check out this great video of a dad reading My Uncle’s Wedding to his daughter. Find out what is daughter likes best about the book!